Many women avoid strapless outfits and tops that show their arms because of extra fat. These fat deposits are tough to get rid of especially after pregnancy. Fortunately for you, these fat deposits are easy to remove. In most cases we can complete your arm liposuction procedure and skin tightening in less than 90 minutes under local anesthesia. That is correct, no general anesthesia required for these procedures and you will have absolutely no pain. Patients can take the weekend off and return to work on Monday. Some patients with excess skin require a separate procedure called Brachioplasty where skin is removed. A consultation is necessary to discuss these options. Prices for arm lipo vary but start at $2500.00. Please call if you have questions, and I look forward to seeing you. 38 year old female before and 6 months after arm Vaser liposuction. Notice the subtle soft change to the arm. 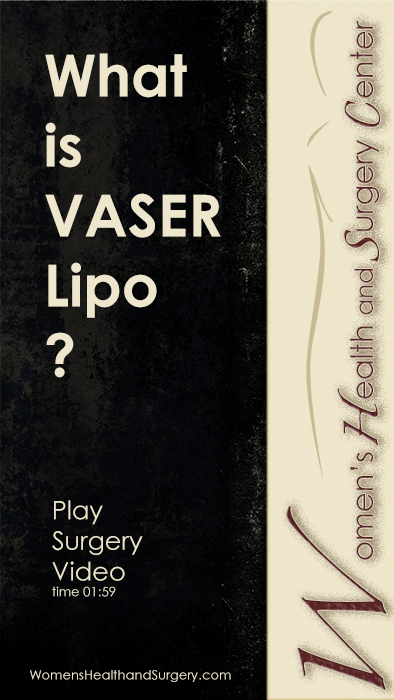 29 year old hispanic female, vaser arm lipo.